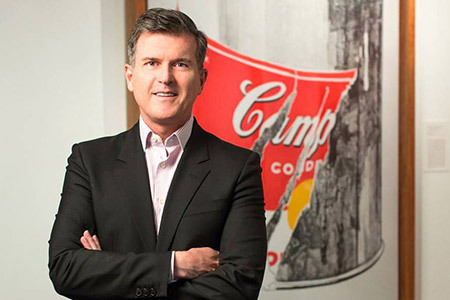 The Andy Warhol Museum in Pittsburgh appoints Patrick Moore as the new director. Moore has been with the museum since 2011 as its director of development and had been serving as interim director. documenta 14 and its Athens-based partner, the National Museum of Contemporary Art (EMST), will work together in Athens and Kassel. 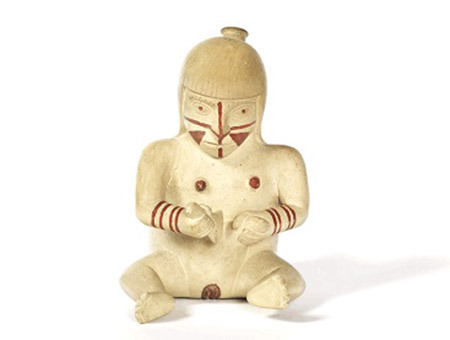 The Museu de Arte de São Paulo (MASP) is accepting applications to participate in the International Pre-Columbian Art Seminar scheduled for March 24 of this year. 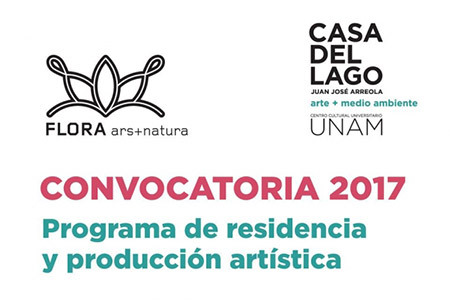 The Casa del Lago Juan José Arreola and FLORA ars+natura have announced the continuation of their Artistic Residency and Production Program for 2017. 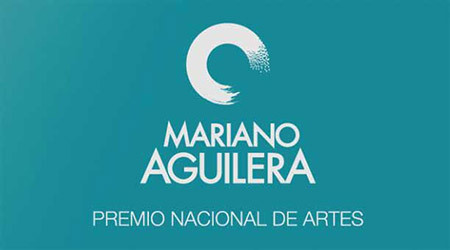 The call for the Mariano Aguilera National Arts Award directed at artists, cultural managers, students, professors and researchers will remain open until April 28, 2017. 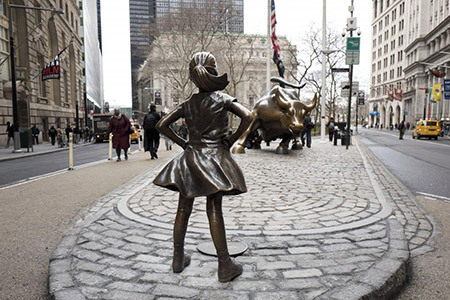 Fearless Girl, the bronze sculpture created by artist Kristen Visbal and installed by financial firm State Street Global Advisors (SSGA), is confronting the 1989 Charging Bull” on Wall Street. The Art Assignment, the online video lessons by PBS Digital Studios, presents a chapter dedicated to political art. A recurring theme in art history, whose purpose has been to document, denounce and evidence social conflicts over the years. This chapter exposes a general overview of some of the most powerful and relevant works, made by the artists as a response to political events during different eras. Among them: Pablo Picasso's Guernica, Kathe Kollwitz's Impressions, Kazimir Malevich's Black Square, Hiroshima Panels by Iri and Toshi Maruki, Real Images by Alfredo Jaar, and Martha Rosler's Beautiful House: Bringing the War Home. Published for Perspectiva (Perspective), an anthology exhibition of Jorge Macchi’s work at the Museo de Arte Latinoamericano de Buenos Aires (MALBA), this is the most exhaustive exploration in print about the artist’s production. Catalog of the exhibition by the young Cuban artist Wilfredo Prieto, at Centro de Arte Dos de Mayo (CA2M), in Madrid. The book contains 4 essays explaining the development of the artist, with examples taken from works in the show.